Anthony invites you to join his universe by making you discover the subtle harmonies between dishes and wines or spirits which change with the seasons. The latter opened La Source in 2015 after his training at the Paris Wine School. His passion for spirits led him over time to specialize in this field. A true treasure seeker, Anthony travels the globe in search of the best products and now offers you a selection of over 600 references. His passion for craft, high quality products, conviviality and transfer of knowledge have made Anthony a much appreciated specialist in Toulouse and its area. Crossing the doorstep of La Source, means entering a universe where all parts of the world are represented. 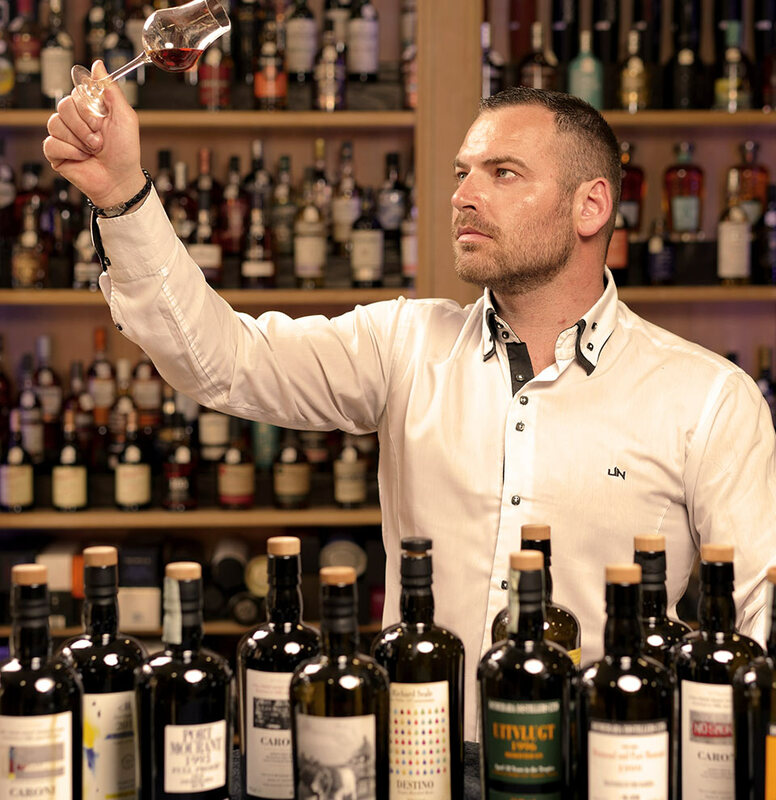 Between initiatory guide and enlightened gastronome, your cellarman is much more than a bottle retailer. A true expert in flavors, he invites the shop visitor to a terroir discovery and their stories. A tasting session at La Source is a privileged moment of sense awakening that will invite you to travel. From Scotland to the Caribbean, spirits all have a story to tell. Behind each elixir, there are men, traditions and ancestral know-how, transferred from generation to generation, to offer exceptional eaux-de-vie. Your cellarman shares with passion this French and World heritage, sometimes unknown, sometimes forgotten. The cultivation, the harvest of the cereals, of the fruits, the distillation, the choice of casks, the ageing process, maturation cellars, bottling … each step is essential and contributes in creating unique flavors, revealing emotions. 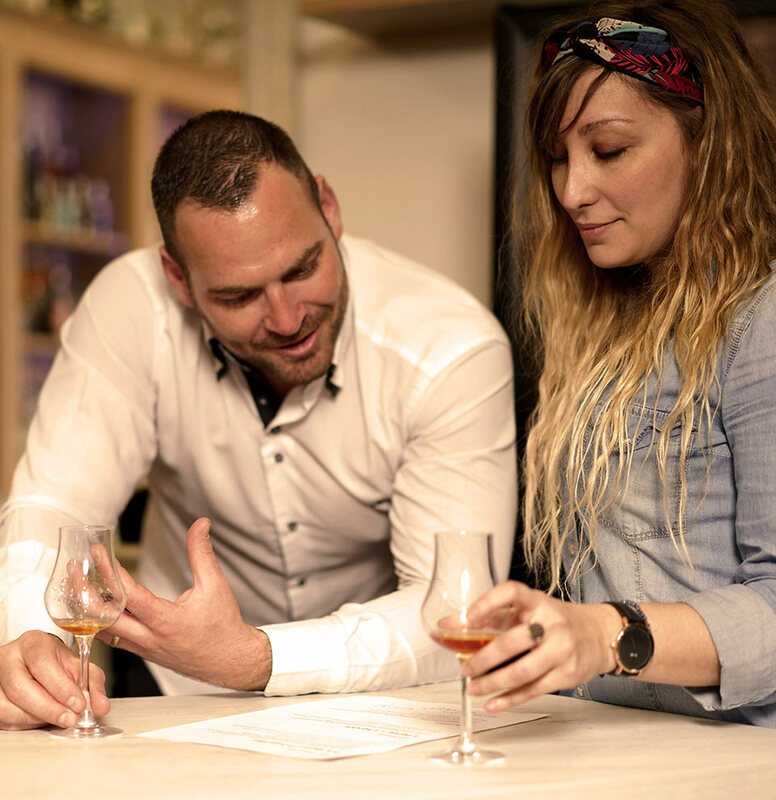 La Source is above all moments of sharing, daily tastings to appreciate the flavors of the different wines and spirits, learning their history, the art of tasting them, allowing you to discover true bottled marvels. By its watchwords : passion, discovery, selection, transfer of knowledge and conviviality, La Source offers a diversity of high-quality products that cater to the needs of many while remaining accessible to all budgets. 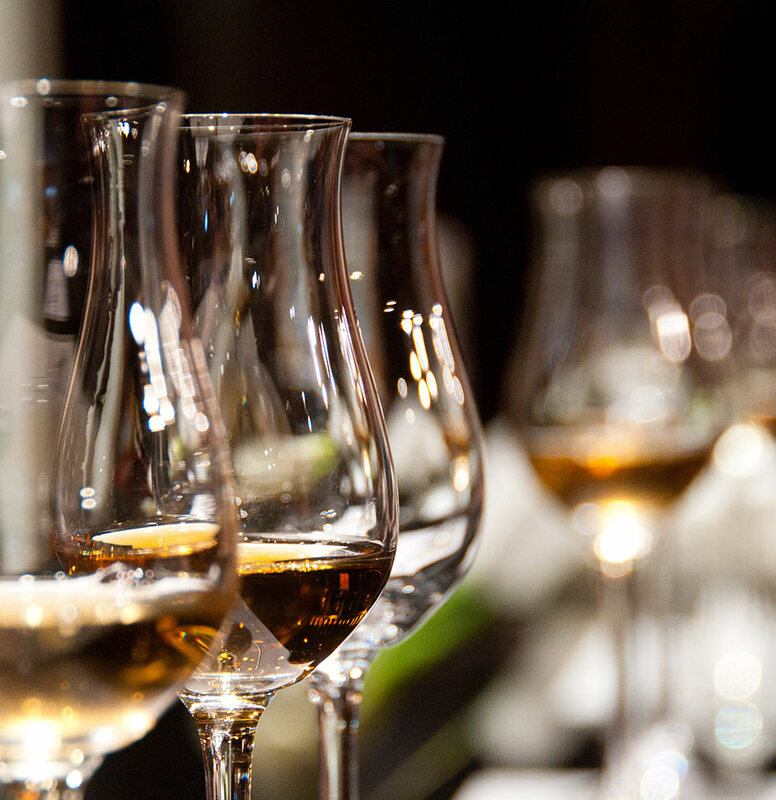 La Source has selected a wide range of spirits: Cognac, Armagnac, Gin, Whiskey, Rum, Vodka, Calvados, etc.